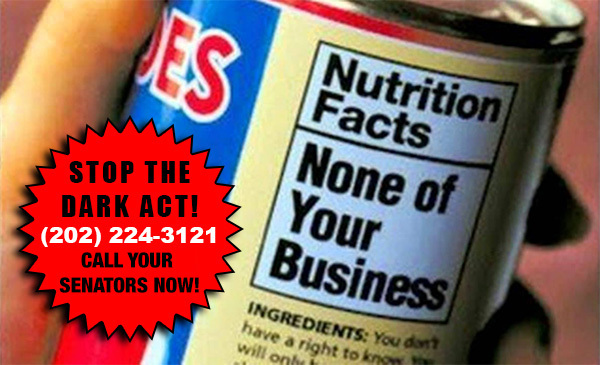 Sign the Petition: Tell Obama to VETO the DARK Act! 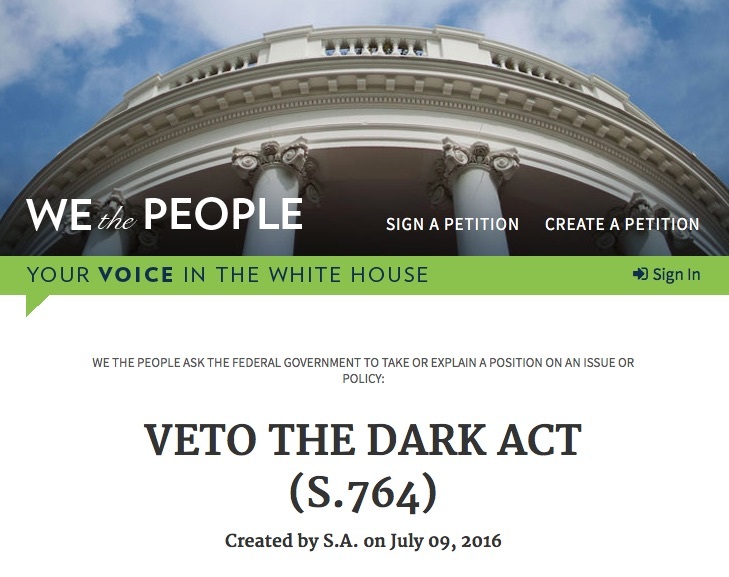 While we normally don’t participate in petitions, we feel petitioning Obama to veto the DARK is a worthy effort. Please sign & share! This week the Senate is scheduled to vote on the DARK Act! Call them NOW! And tell them to vote NO on the DARK Act! WASHINGTON, DC — On October 16 and 17, 2015, the Food Justice Coalition will take to the streets of Washington, D.C. to raise awareness and lobby for the labeling of GMO foods. 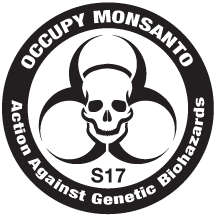 The two-day event, in which hundreds of thousands of demonstrators are expected to turn out, aims to lobby Senators for the Genetically Engineered Food Right-to-Know Act as well as occupy Monsanto, the EPA, the GMA, and the TPP! 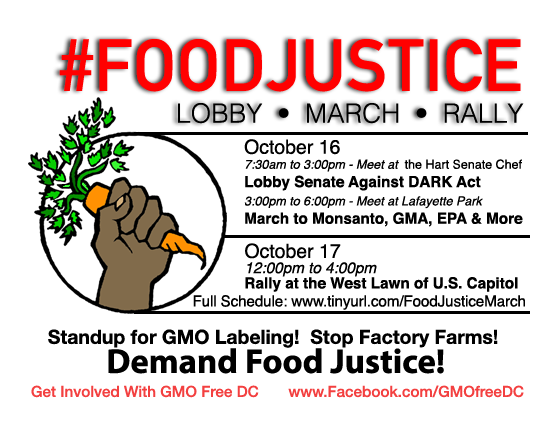 On Saturday, October 17th, the Food Justice Rally will begin at noon sharp on the West Lawn of the Capitol building. Scheduled to speak about the dangers of GMOs and the need for GMO labeling include Dr. Edward Group, Steven Druker, Anthony Gucciardi, Ronnie Cummins, Adam Eidinger, Kelly L. Derricks, and Liz Reitzig with other special guests. There will be a large unity march through the streets of D.C. following the rally. As the most powerful biotech corporation today, Monsanto has drawn criticism for its control of the global food chain and advancement of genetically modified organisms. GMO crops and ingredients have been consumed in the US for over twenty years and most of the corn, soybeans, and canola produced in the US are genetically engineered. Polls conducted by the New York Times, Washington Post, and Consumer Reports show over 90% of Americans support national GMO labeling – an initiative that has been repeatedly defeated at the state level as a result of heavy spending by Monsanto-backed lobbying groups. According to the Center for Food Safety, dozens of US states have considered GMO labeling initiatives and a few have passed laws mandating GMO transparency. Vermont’s governor signed the nation’s first GMO-labeling requirement into law in 2014, to take effect in 2016, but a coalition of biotech firms filed a lawsuit in opposition. Other states have passed limited labeling laws with strings attached. 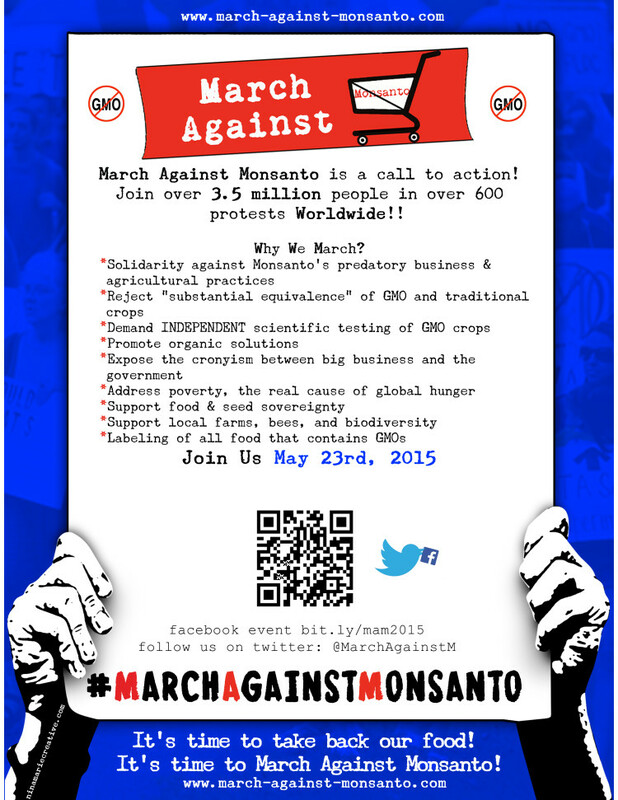 “In 2013, the first March Against Monsanto garnered more than 2 million protesters in over 400 cities across the world. Since then, the March Against Monsanto has become the most powerful grassroots initiative we have in the fight to reclaim our food supply from the GMO seed juggernaut known as the Monsanto Company,” said Anthony Gucciardi, March Against Monsanto speaker. On Jan. 30, a representative of Moms Across America, as a proxy shareholder for Harrington Investments, will attend the Monsanto shareholders’ annual meeting. She will present personal testimonials and scientific evidence linking glyphosate, the key active ingredient in Roundup, to a wide range of human health issues. Outside of the meeting, OCA and others will hold a rally, with presentations from two physicians, about the health hazards linked to Monsanto’s Roundup and GMO foods. Join OCA, Moms Across America, SumOfUs, Women’s International League for Peace and Freedom, GMO Free Midwest, Occupy Monsanto, and more, at the Monsanto Shareholders’ Annual Meeting in St. Louis! Shortly after 12 p.m. we’ll hear from Zen Honeycutt, founder and director of Moms Across America, and Lisa Lindsley, senior shareholder advocacy director of SumOfUs, before they head into the meeting. And SumOfUs will present Monsanto with its “Most Evil Corporation in the World” award. Physicians Jeff Ritterman, M.D. and Norm Shealy, M.D. will speak about the health hazards linked to Monsanto’s Roundup and GMO foods. 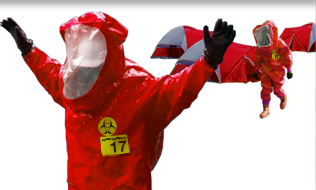 After the speakers, we’ll construct a memorial to the victims of Monsanto’s Roundup in front of the Monsanto sign. This will be a somber event, everyone attending should wear black. You can also bring a memento (photo, flowers, stuffed animal, candle, etc.) for the memorial. After the rally, GMO Free Midwest will host a potluck at 6 p.m. at the Community, Arts & Movement Project (CAMP), 3022 Cherokee St., St.Louis, MO 63118. Bring a dish to pass and connect with local leaders and activists.